A-Flex is designed to work with Respironics' clinically proven auto CPAP algorithm to improve comfort by matching pressure delivery to the patient's breathing cycle. Like C-Flex, A-Flex provides flow-based pressure relief at the beginning of exhalation. Like Bi-Flex, A-Flex softens the pressure transition from inhalation to exhalation to provide additional comfort in an auto-CPAP mode. The pressure profile mirrors the patient's breathing, and with the auto algorithm intelligence, it will respond throughout the sleep session. The System One resistance control allows you to tell the machine what type of mask you are using. The machine makes adjustments for optimal flow depending on your mask. Philips-Respironics has upgraded their event detection algorithm to include data on Snoring, Periodic Breathing (PB), Respiratory Effort-Related Arousals (RERAs), Apnea Hypopnea Index (AHI), leak, Clear Airway Apnea (CA), Obstructed Airway Apnea (OA), Flow Limitation (FL), and Hypopnea (HY). The REMstar Auto will also record Patterns of use and Flow waveform data. With this information, your physician will be able to better determine the best possible solutions for your sleep therapy. 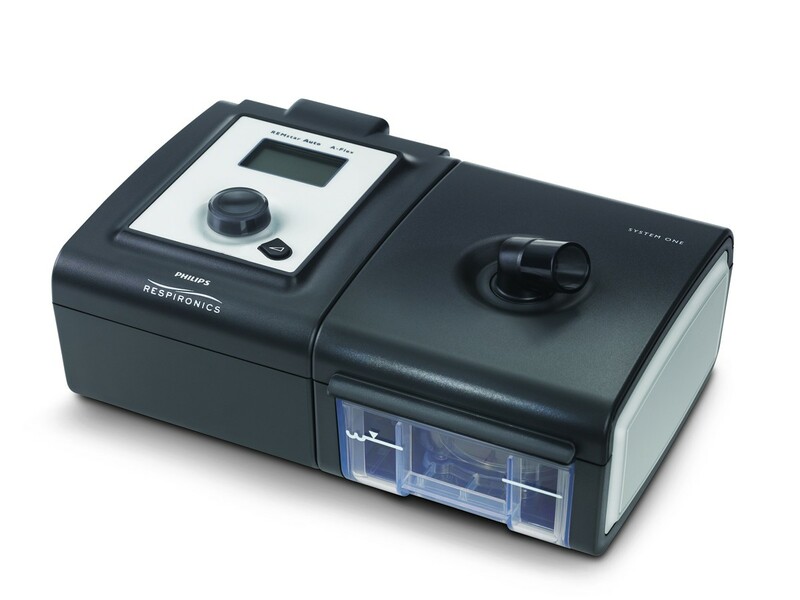 If the REMstar Pro detects an FL, RERA, Snore, leak, OA, or HY, it will adjust pressure to compensate for the event. The System One uses an SD card for data collection. Prior to the System One, patients were required to use a specialized card reader when uploading sleep data to a computer. Philips-Respironics has made this process easier by giving the patient the ability to use any SD reader to upload sleep data. A cleverly designed water chamber works with a built in Dry Box to virtually eliminate water getting into the machine during normal use. Even with a water chamber filled to the FULL line, the machine can be tilted and even turned upside down without leaking water back into the unit. Furthermore, System One Humidity Control monitors room temperature, room humidity, and flow to determine what is required to maintain your selected humidity setting, even when environmental conditions change. Because of this, you can be assured that your therapy comfort will be maximized by virtually eliminating rain-out and condensation buildup in the tubing. Have had this machine for 5 yrs. Very good unit, I love it and have had absolutely no problems. Why discontinued, and what is the equivilant or improved model available?